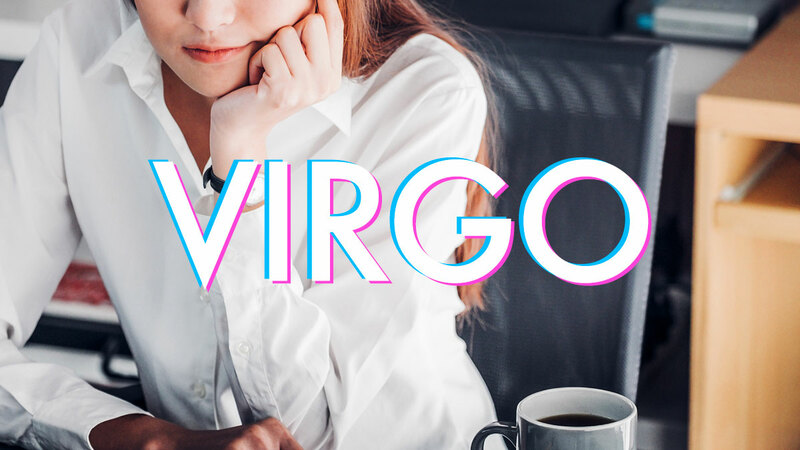 Meet Virgo, the OG organizers of the zodiac. When you super casually tell someone that your goal in life is to take over the world and they laugh like you're kidding. You are not. 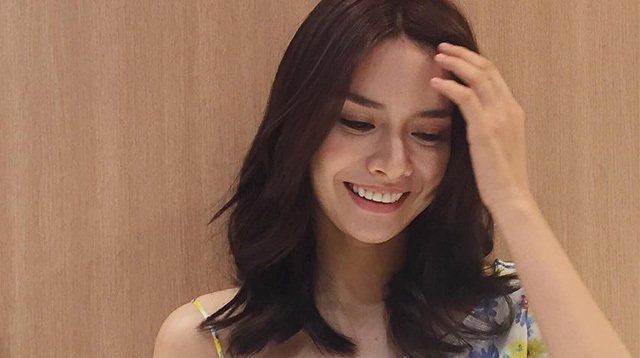 This is basically what it's like to date Erich Gonzales.